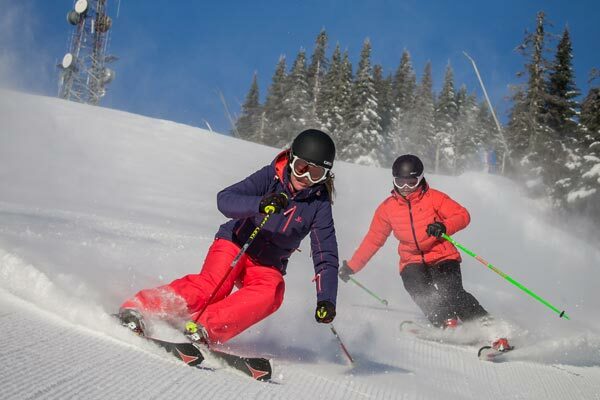 Fun for everyone in the winter! 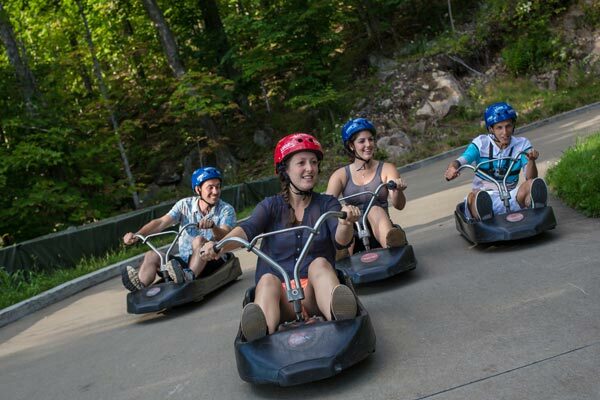 Enjoy a large variety of exciting events meant to keep your heart pumping! 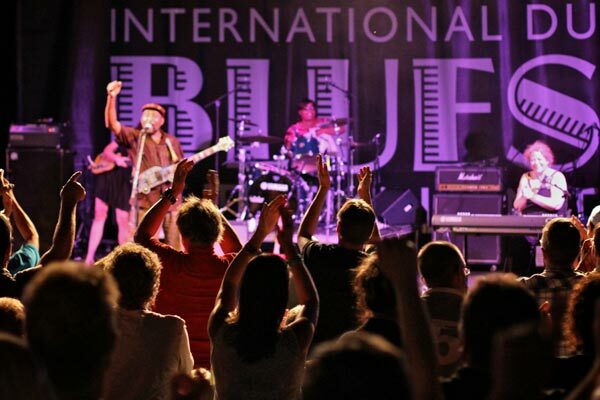 From musical events like the notorious Tremblant Blues Festival to extreme sports competitions like the unique Spin Symposium, you will find an event that matches your interests and your schedule! 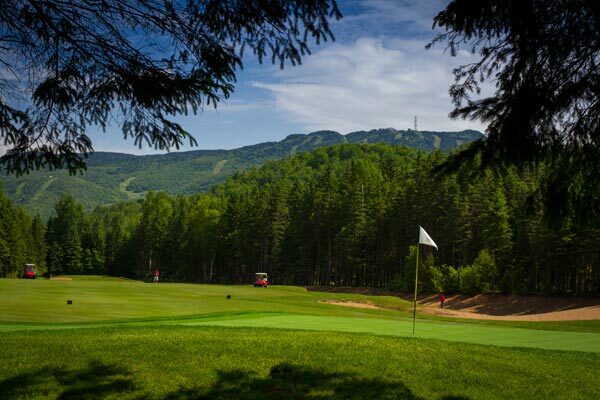 Four courses in Mont-Tremblant, a golfers' heaven! 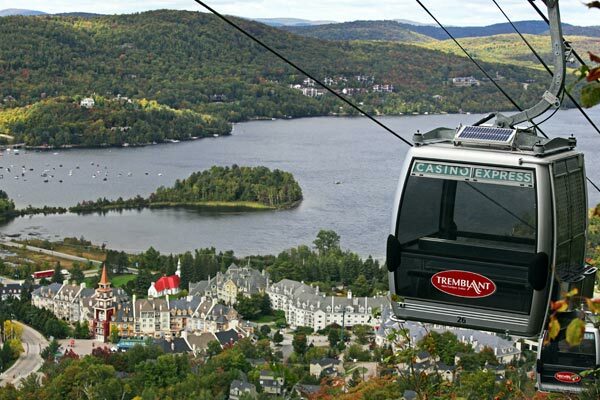 Tremblant is a golfers's heaven. With 4 courses within 10 minutes drive from your residence, there is a challenge for everyone. The most ambitious players will want to pit themselves against the devilishly challenging Le Diable, or Gray Rocks La Bête while others, for pure love of the game, will play Le Géant, the gentler giant, or Gray Rocks, La Belle. Either way, these majestic courses will take your breath away before you've even taken your first swing.